Avoid traffic hassles, be aware of DMS signs along your route. Be aware of the digital message displays you see on your route into work. These digital signs alert drivers of upcoming accidents or closures along their route. It will assist you in avoiding traffic snarls like we all encountered this morning. Did you know, Bixby Electric, Inc. installs these signs as well as other trafffic related equipment.? 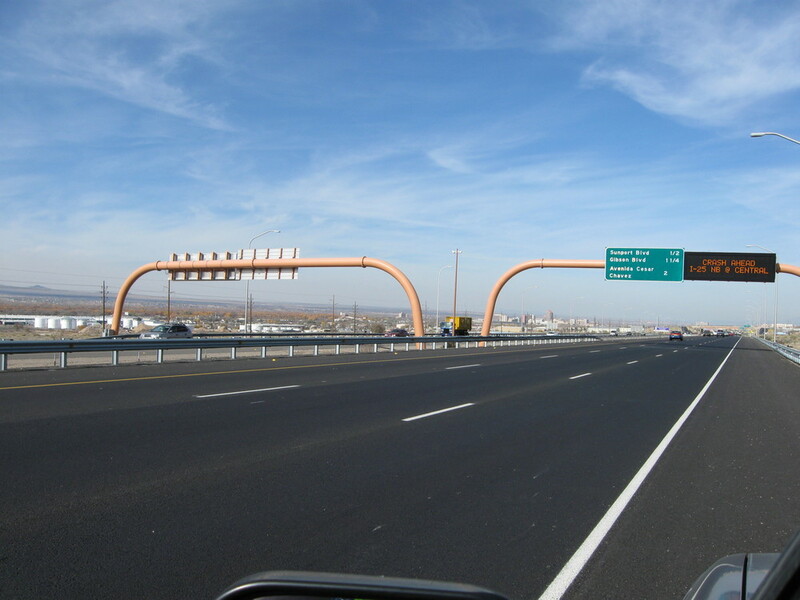 Digital Message Sign installed by Bixby Electric on a previous I-25 project.